My love for horses has led me to incorporate part of these magnificent animals into my horsehair pots. These vessels are created from wheel thrown clay and then bisque fired. 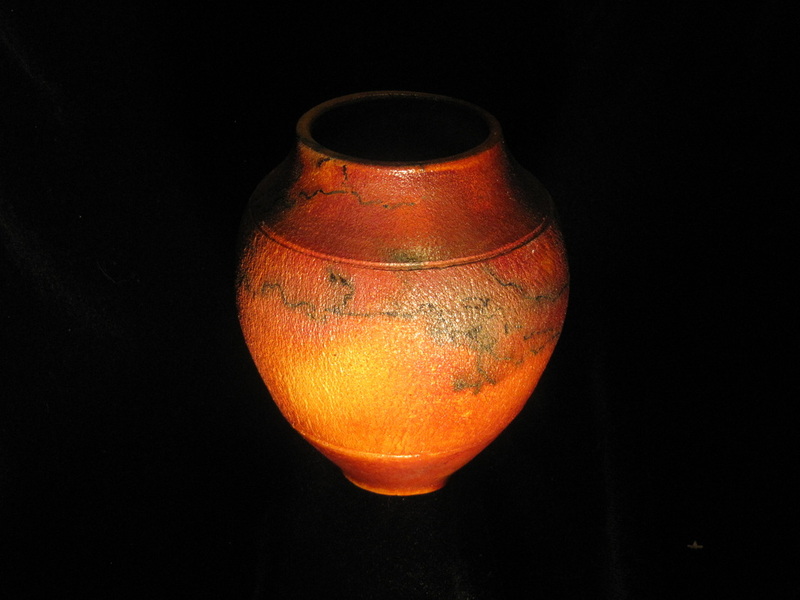 After the initial firing, the pots are raku fired and the horsehair is applied to the pot at a temperature of 1400 degrees, resulting in true one-of-a-kind design. They can be created in many of the custom shapes that are under functional pottery.